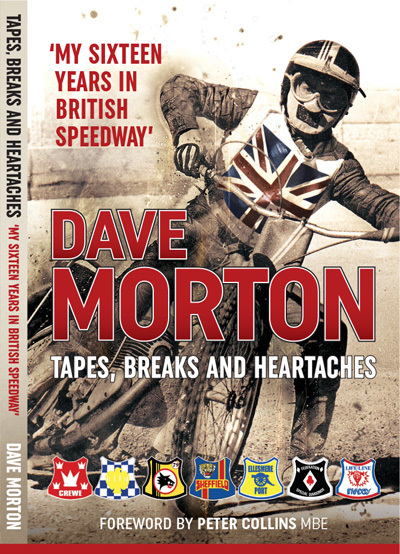 A must-have for all fans of the popular former Hull, Sheffield, Belle Vue and USA star. 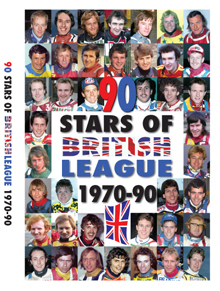 *Candid new interviews with the ex-World No.2, who talks in-depth about his brilliant career. The highs, the lows, the bans and the fans. 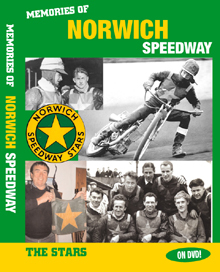 *Great action footage of him racing for club and country in the 80s & 90s, including classic team-riding moves with elder brother Kelly. 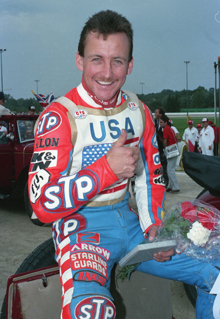 *Beers and tears - Shooey on the Moran lifestyle and how it turned sour for him and Kelly after their racing days ended. *New footage of him relaxing back home in California with old friends and USA team-mates. 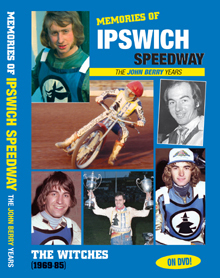 *Exclusive new interviews with some of those who know him best, including former USA captain Bobby Schwartz, current American No.1 and GP star Greg Hancock and Sheffield Tigers team boss Eric Boocock. 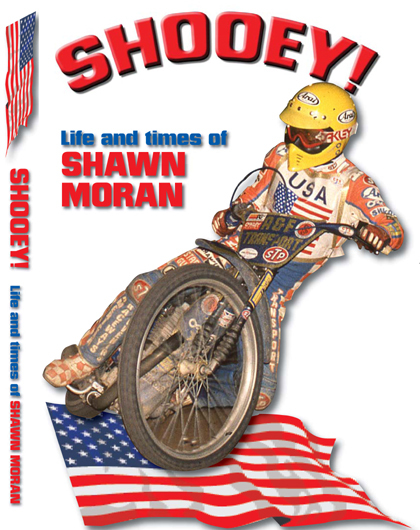 The Shawn Moran DVD will be on sale from June 25, but you can pre-order it direct from us now. Phone our Credit Card Hotline on 01708 734 502. Or click the Cart button below and pay via the secure PayPal service.